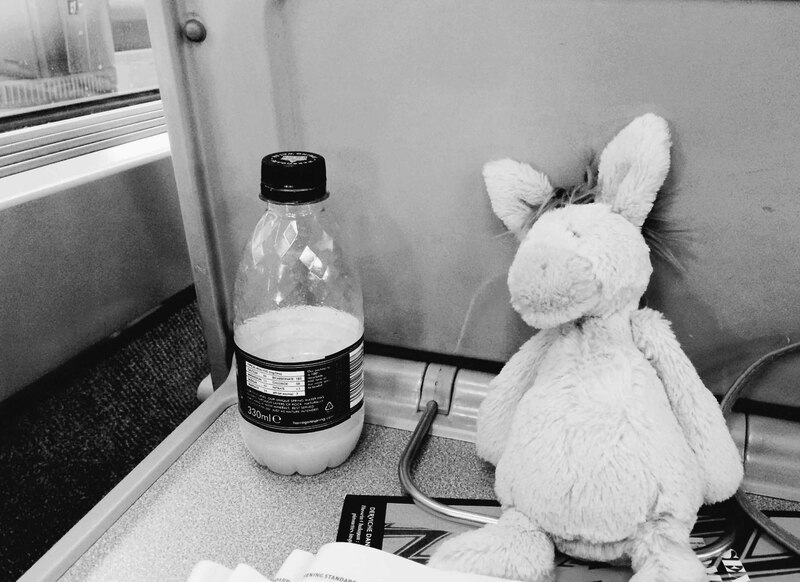 DonQui was glad to be travelling to Spain by train as he had been told it was far more comfortable and relaxing than flying. After the chaotic, poorly organised check-in at the Eurostar terminal at St Pancras, DonQui began to have second thoughts. Perhaps it would have been better to have flown with Ryanair as they at least know how to herd animals properly. Thankfully DonQui got to St Pancras early enough to enjoy a fabulous croissant and coffee at Le Pain Quotidien before braving the check-in queue. If he hadn’t had some sustenance before hand then Mr Grumpy would certainly have made an appearance. 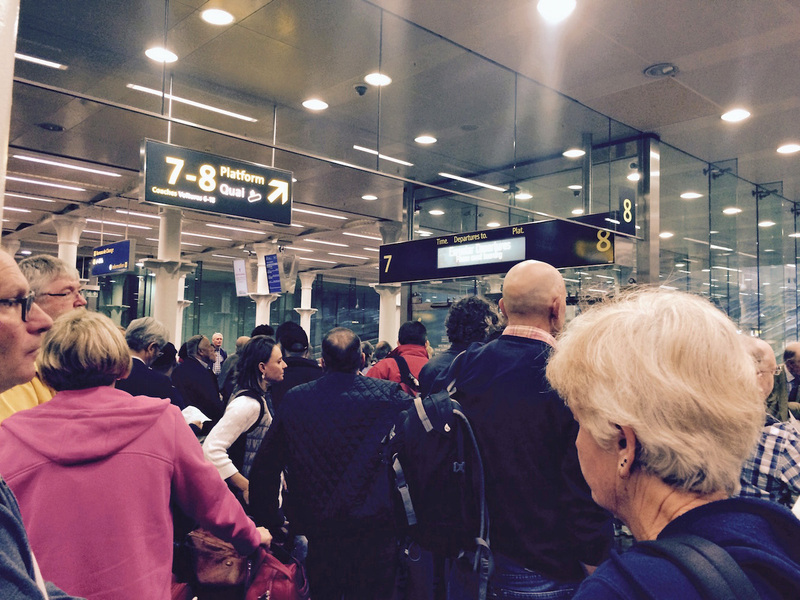 Check-in for the Eurostar closes 30 mins before departure and it takes at least that long to get through security, British and French border controls with a chaotic queuing system that has lines coming together from several directions. The whole process left DonQui feeling quite exhausted and wishing that he was lazing on a sunny beach wearing a straw hat. 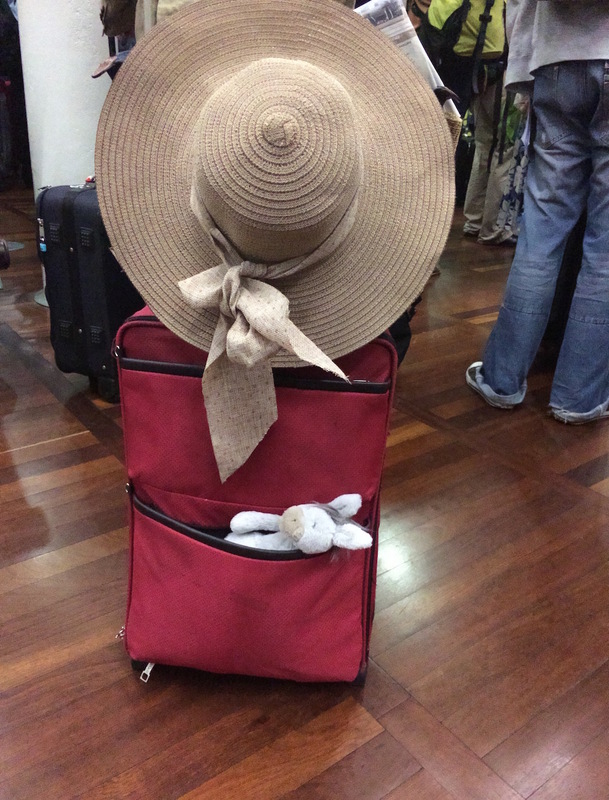 When he finally got on the Eurostar, DonQui slept most of the way to Paris. Get to the Eurostar terminal in plenty of time plan on it taking a good 30 minutes to get through check-in, security and border controls.